Australia’s leading provider of in-school workshops for teen girls since 2003. Created by experienced educators with a proven track record of success, Enlighten Education’s programs help teenage girls decode the mixed messages they receive and help them develop self-esteem and confidence. Our programs are designed to be delivered in schools and are targeted at girls aged 11–18. Our school workshops cover everything from helping girls discover their own inner beauty, to managing friendships and even developing business plans. 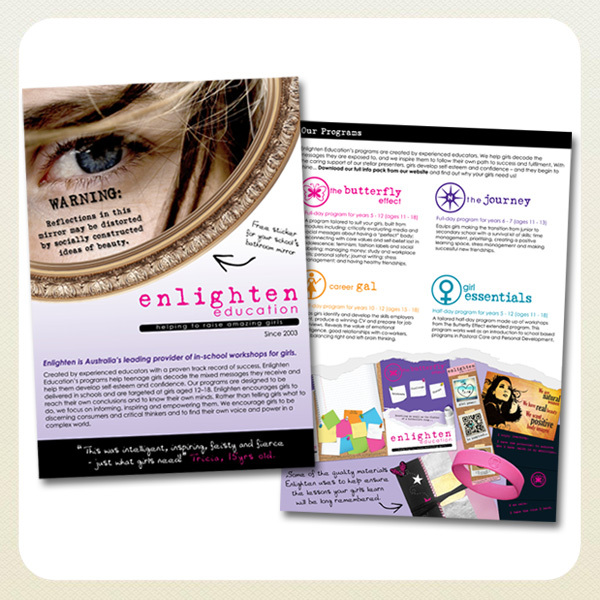 Enlighten encourages girls to reach their own conclusions and to know their own minds. Rather than telling girls what to do, we focus on informing, inspiring and empowering them. We encourage girls to be discerning consumers and critical thinkers and to find their own voice and power in a complex world. structure and requirements, timetables and syllabus outcomes. person to discuss any questions you might have, and to help tailor a program to suit your needs. to work with; we are sure it will be for your girls, too. For more videos featuring Danni, please view our YouTube channel feed in our media section. View the video above of our co-founder Dannielle Miller discussing one of her books for teen girls; in this she also explains our Enlighten approach. 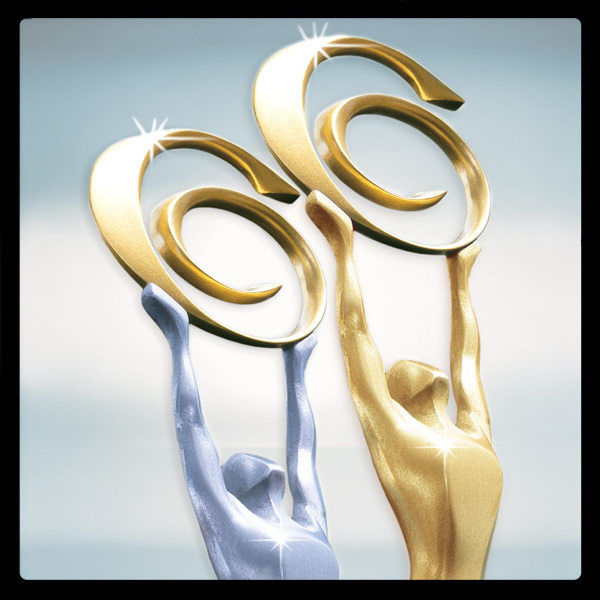 You may also wish to view an inspiring advertisement featuring Danni which was made for the Australian Of The Year Awards as well as watch a WIN 9 News report on our recent work with girls in Wollongong area. Download our “Enlighten overview” flyer here.